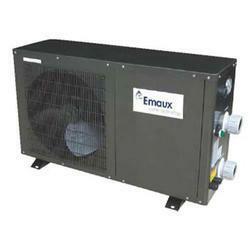 Offering you a complete choice of products which include emaux swimming pool heat pump and swimming pool heat pump. High efficiency, With a COP value up to 5.0 our heat pumps are very efficient when transferring heat from the air to the swimming pool water. You can save as much as 80% of the cost compared to an electrical heater. Long life-span.